Ever Bilena Advance Blush and Bronzer Duo Palette Review and Swatches | Top Beauty Blog in the Philippines covering Makeup Reviews, Swatches, Skincare and More! 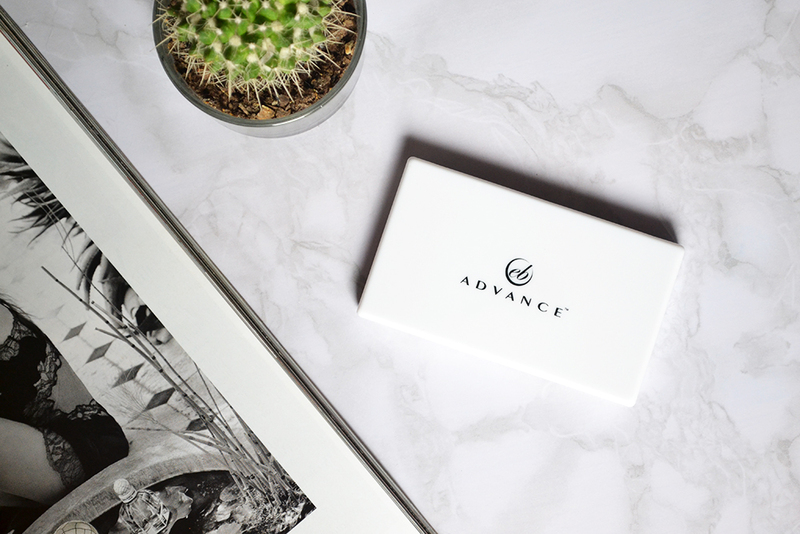 PRODUCT DESCRIPTION: Get that healthy flush back to your cheeks with the EB Advance Blush Duo. This palette comes with a complementing blusher, bronzer, and a mini brush that will give your cheeks that pop of color and added definition. Available in four shades, Baked Fig, Golden Goddess, Rosy Chic and Summer Fling. 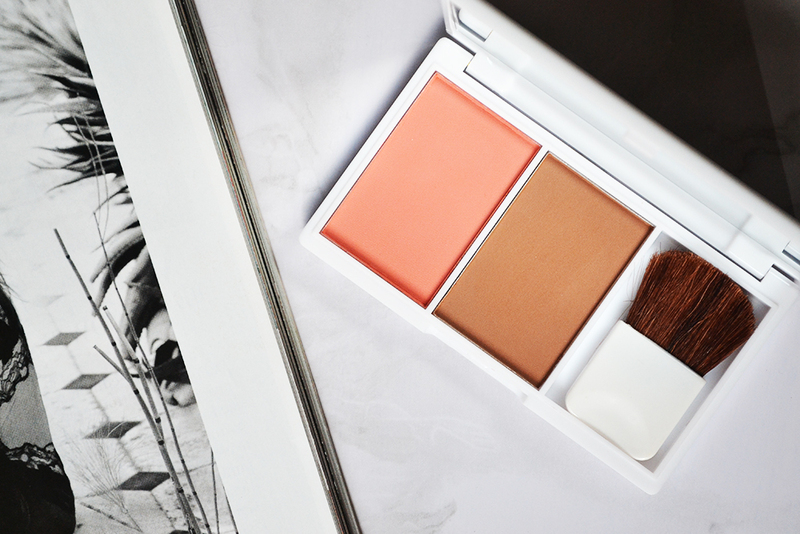 The Ever Bilena Advance Blush and Bronzer Duo Palette comes in very sturdy and sleek white packaging made of plastic that snaps shut. It also has a large mirror and a mini brush inside which comes in handy especially when travelling. The shade I got is Summer Fling which I believe is the darkest shade in the range. The reason why I picked up this one is because it is the only available shade but nonetheless ― still a really nice and wearable color. 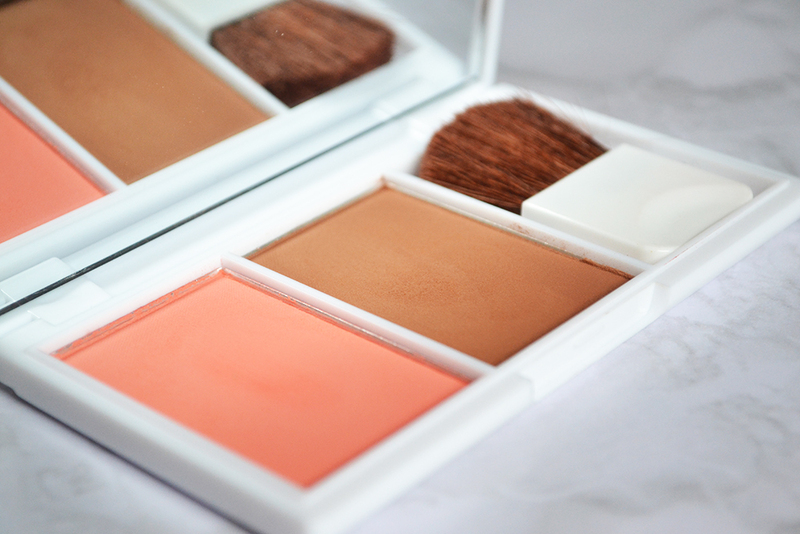 The quality the blush and bronzer in this palette are both really great ― very pigmented, soft and it doesn't look dusty and crumbly once applied to the cheeks. My only criticism about this product is that I find both the blush and bronzer a bit hard to blend that's why you have to be a bit careful and don't go crazy when dipping your brush into the product. I highly recommend using a big fluffy brush for better product application. Overall, despite the blendability issue this one's still a really great and affordable product. If you're just starting out with the whole contouring / bronzing trend I highly recommend getting one. You can also use both of these shades as eyeshadow colors. Nice blush palette! The colors are so pretty! Esa paleta tiene un colorido precioso!!! Oooh those are gorgeous shades! This duo is so beautiful. I love the blush! i love the packaging on this!! gorgeous colors. Que cores linda nesta paleta amei,Tenha uma semana abençoada. nice swatches! these colors are great! This is such a pretty palette! Im loving the simple packaging! Such a great palette and amazing colours! The thing to love the most is its affordability. It's not that bad of a product too. 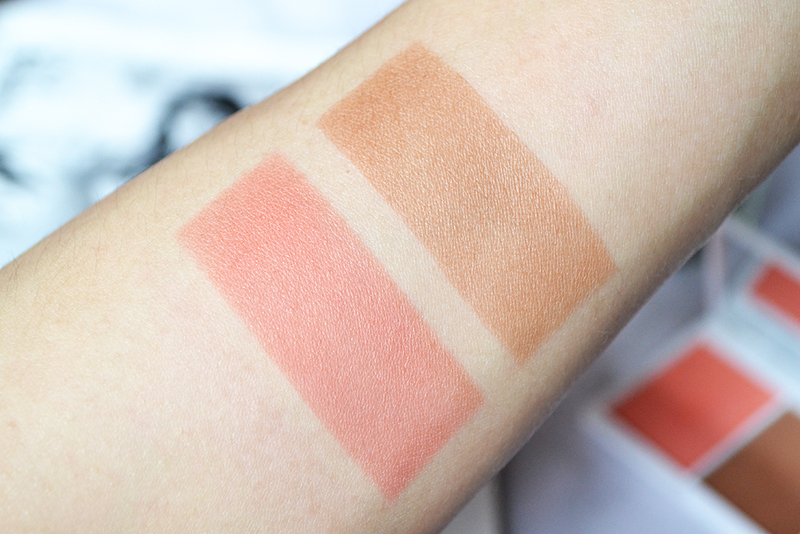 You do swatches so very well. And you are one of the (if not the) very first bloggers to review newly release makeup lines from local products. Keep it up! What shade is this love?